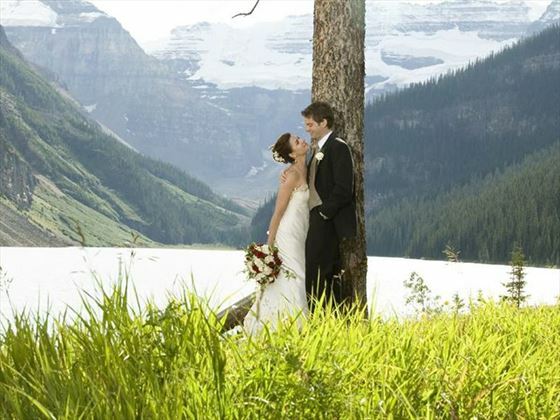 Wed the love of your life against a backdrop of majestic scenery. 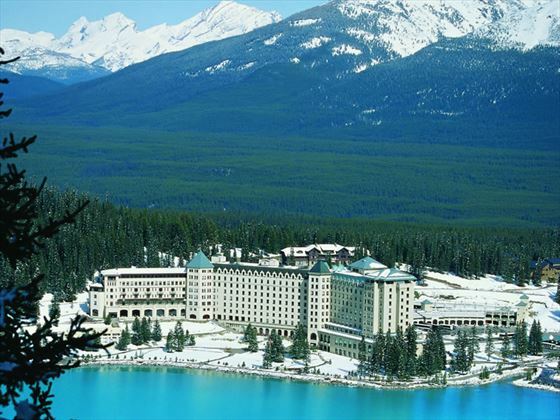 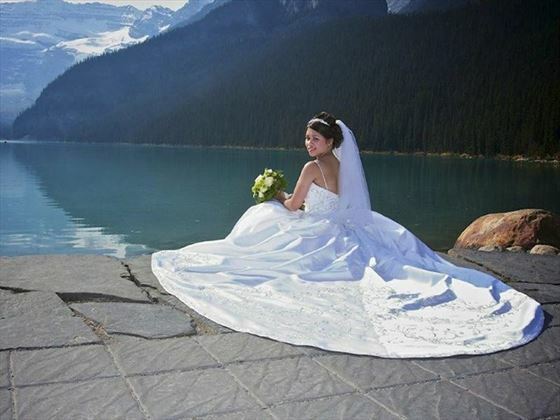 Lake Louise is surrounded by the Mount Fairview range and is a stunning example of Canada’s breath-taking landscape. 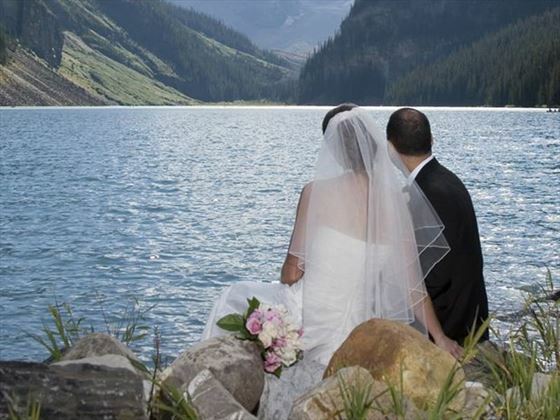 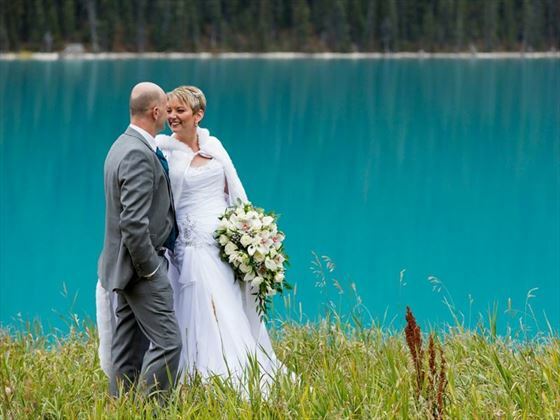 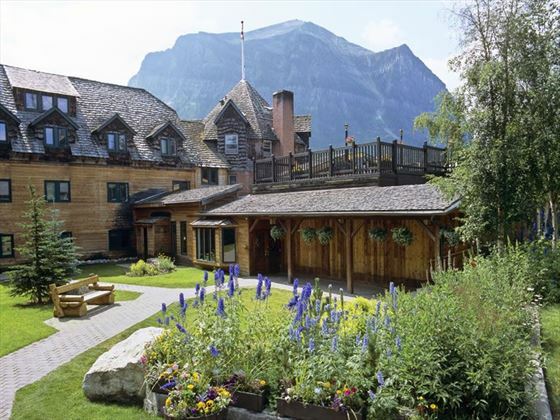 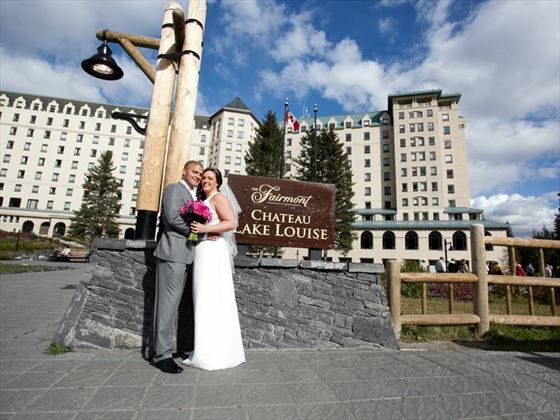 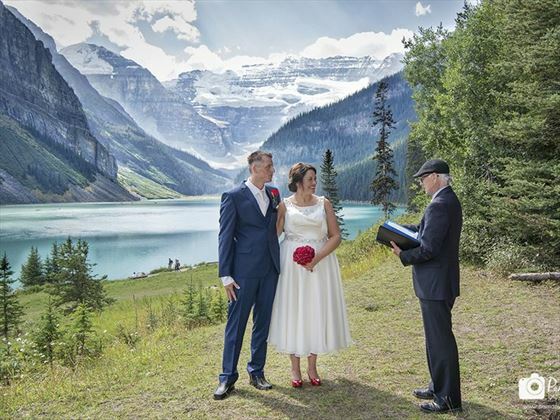 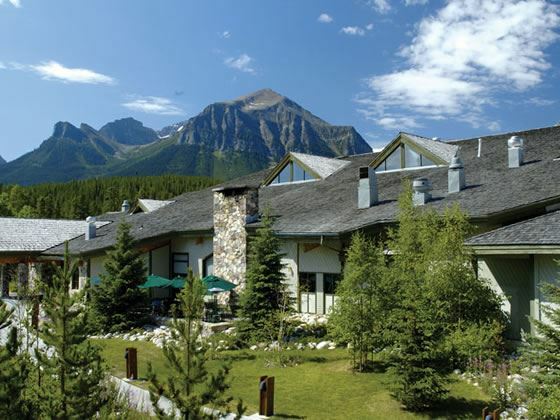 If you’re considering a wedding at Lake Louise, we recommend that you stay at the Chateau for at least two nights – the night before and night of your wedding.